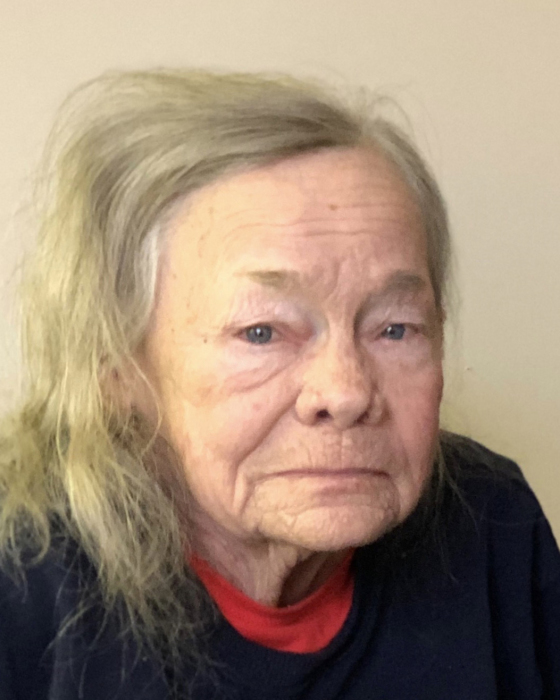 Barbara Sue Wilbourn, 74 years old, passed away at 4:30 p.m. on Sunday, February 10, 2019, at the Miller’s Merry Manor in Culver, IN. Barbara was born on June 19, 1944 in Portageville, MO, to the late Kelley and Myrtle (Brock) Copeland. She lived in Alsip, IL for over twenty years and has lived in Hamlet for the past twenty years. On July 16, 1960 in Illinois, Barbara and Donald Wilbourn were united in marriage. Donald preceded her in death on September 9, 2003. Barbara is survived by her two children, Donna Jasinski of Knox, IN and Dave (Brenda) Wilbourn of Alsip, IL; four grandchildren, Heather (Tom), Jacob (Tracy), Raquel and Rick; five great grandchildren, Layla, Maverick, Kali, Logan, and Dean; and three sisters, Goldie Howard and Mandy Pearce, both of Tennessee, and Anne Gasparas of Texas. A Celebration of Barbara’s Life will be held on Saturday, June 22, 2019 at her home in Hamlet. Please contact Donna or Dave for further information. Palmer Funeral Home-Guisinger Chapel, South Bend is assisting the family. In lieu of flowers, contributions in memory of Barbara Sue Wilbourn may be donated to Alzheimer’s and Dementia Services of Northern Indiana, 922 E. Colfax Avenue, South Bend, IN 46617 or to American Cancer Society, 130 Red Coach Drive, Mishawaka, IN 46545. Online condolences may be offered to Barbara’s family at www.palmerfuneralhomes.com.